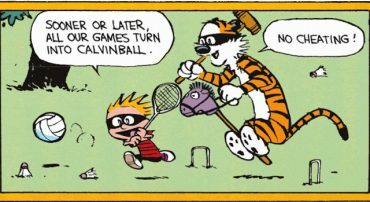 Trusts are like Calvinball except that the government is trying to play referee. It is quickly confusing. Prudent investment practice is as much about knowing what not to do as it is about knowing what to do. Two rules of endowment investing: 1) Keep an equity bias and 2) diversify. Endowment spending rates can prove a catalyst for fulfilling or killing the life of the organization itself. Even if a committee has contracted with “prudent experts,” the Committee never delegates its fiduciary responsibility. Despite the fact that millions serve in a fiduciary role, many are wholly unaware of their legal responsibilities.